This Checklist of Wisconsin Birds contains all of the 437 valid species on the Wisconsin state list. 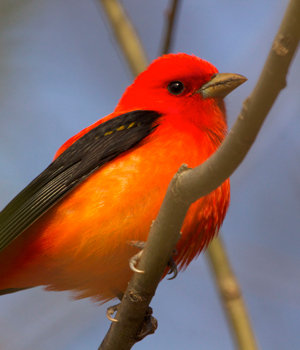 Nomenclature and sequence follow the Seventh Edition of the Check-List of North American Birds, provided by the Classification Committee of the American Ornithologists’ Union, and the recently published 54th supplement to that Check-List. Decisions regarding the inclusion of species on this list are made by the WSO Records Committee. Contact records@wsobirds.org for more information.